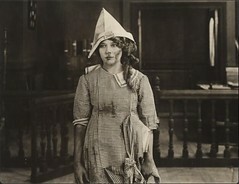 Florence Lawrence as the struggling "sister" of "Song of the Shirt," 1908, directed by D.W. Griffith, Biograph Co., New York, NY. 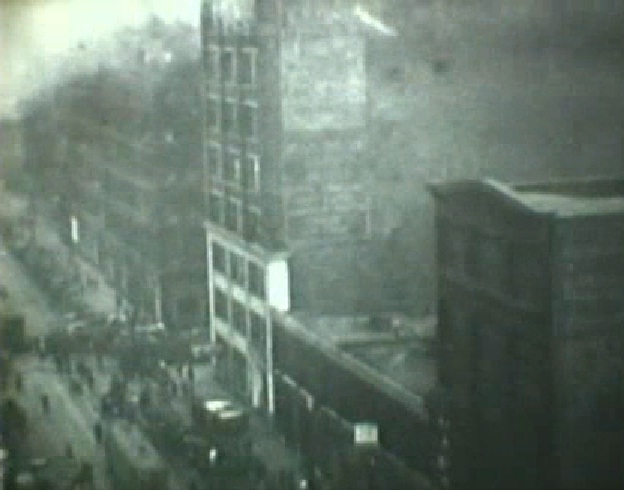 March 26, 2011 marked the 100th anniversary of the fire that claimed the lives of 146 workers at a garment factory in New York City. 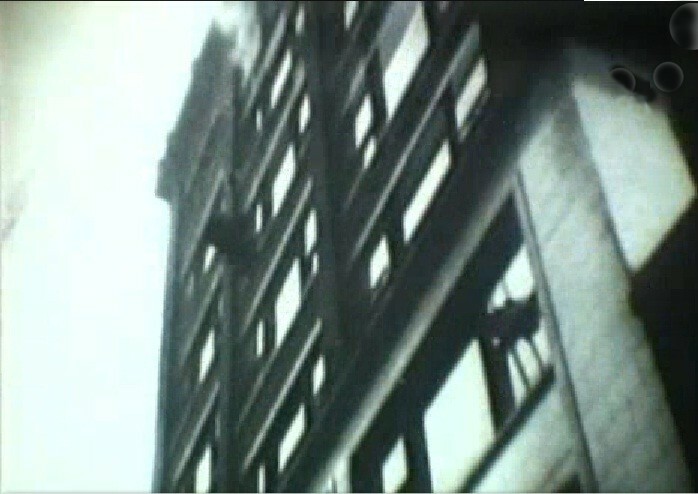 On March 26, 1911, the Triangle Waist Company, a manufacturer of women’s blouses (known as “shirtwaists” at the time) and employer of a workforce of seamstresses — mostly young immigrant women — was destroyed in a fire which began on the eighth floor of their ten story factory in the City’s Greenwich Village neighborhood. In a fire lasting barely thirty minutes, 146 employees were killed. 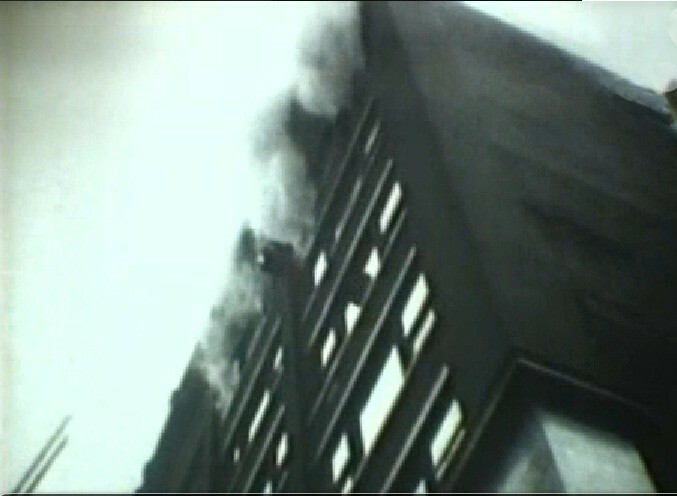 Some perished from smoke inhalation, some were burnt alive; the remainder leaped to their death from ninth floor windows, trailing flames from their own clothing until they hit the pavement below with a sickening thud after thud after thud. The loss of life was the worst at a New York City workplace until September 11, 2001. Although the exact cause was never determined, it is believed that it started on the eighth floor under a sewing table among scraps of fabric, possibly ignited by a carelessly discarded match. Compounding the disaster was the inability of most workers to escape: access doors to the ninth floor work area, the main sewing room, were routinely kept locked to prevent employees from leaving without permission during their shift. 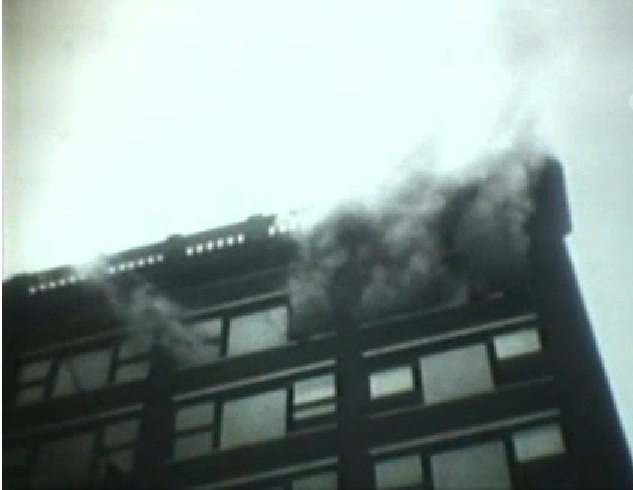 Employees above and below, on the tenth and eighth floors, were able to escape the smoke and flames — by stairs up to the roof from the tenth floor, or down stairwells from the eighth floor to the street. 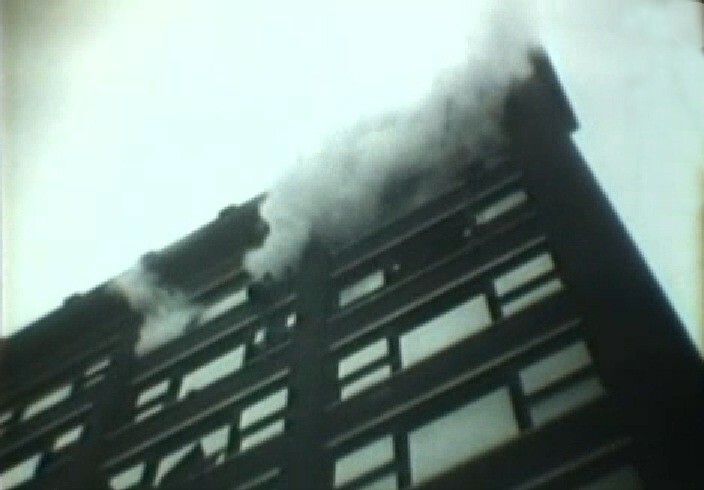 But workers on the ninth floor had no means of escape. 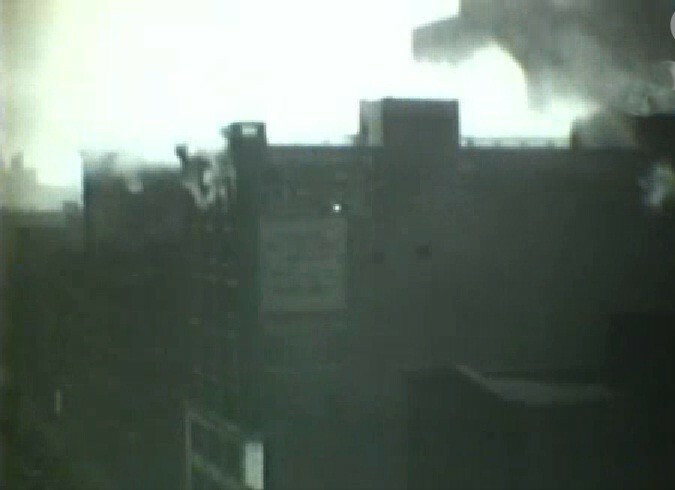 Stacks of bodies were piled up against the locked doors as the workers tried frantically to escape and were asphyxiated by smoke and the crushing weight of their co-workers on top of them, their bodies all but consumed by the flames. 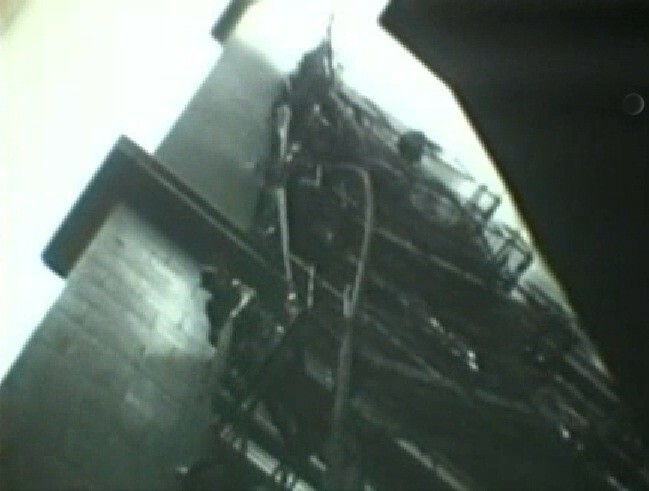 Fire escapes were dilapidated and unusable. 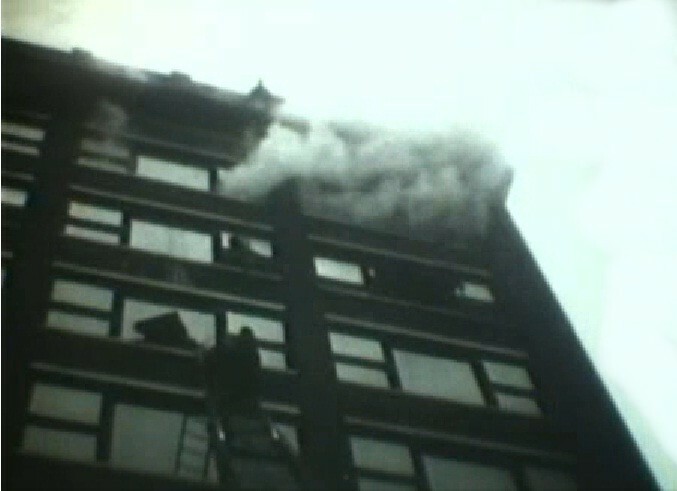 The perfect storm of disaster reached its crescendo when firetrucks arrived with ladders too short to reach the ninth floor. In industry, it often takes tragedy — preventable tragedy — to initiate meaningful change. The ratio of risk to reward is at the heart of the matter. Is the risk — in this case the cost of tragedy or future such tragedies — worth the reward, the profit margin, of maintaining status quo? Whether flying the skies at 20,000 feet, or burrowing miles into the earth, this is the equation of money and human life where each are held, one opposite the other, in shifting balance. In the Triangle fire and aftermath, the balance tilted just slightly, barely measurable, toward human life — working life. It was a boost to the popular cause of organized labor, dormant since a near-death blow — the 1892 Homestead steetworkers’ strike — crushed by Andrew Carnegie and Henry Clay Frick. And ironic because the efforts of organized labor in New York in the period immediately preceding Triangle had focussed on the garment industry and its largely immigrant workforce — those who were least likely to have a safe workplace; and so numerous they were considered easily replaceable. Some of the workers who perished in the Triangle fire were women who had been involved in trade union organizing efforts with the Women’s Trade Union League, and in a strike of garment workers in 1909 over work hours, work assignments and wages — but curiously, not safe work conditions. In the months and years following Triangle, lawmakers enacted new workplace safety legislation. The owners of Triangle, whose reckless disregard of even the most elementary safety precautions was a direct cause of 146 senseless deaths, were tried, not for murder, but manslaughter. They were acquitted. On that awful day in March of 1911, in New York, seven blocks due north on East Fourteenth Street, the column of smoke from the Triangle fire was clearly visible and, quite likely, the smell of it was in the air. 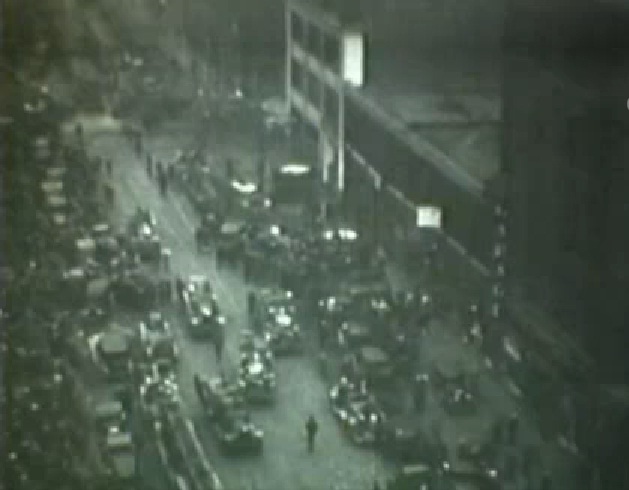 The Biograph company headquarters and film studio at 11 East 14th Street, though not empty, was absent actual filmmaking activity. D. W. Griffith and company were in California and had been there nearly all winter working both on location and at a new open-air studio facility in Los Angeles. On March 24th and 28th they shot scenes for “Enoch Arden (Part 1)”, and on the 26th Griffith may have been scouting and/or setting up a location shoot for the 28th. The Biograph company would not return to New York until the first week of June, 1911. Just one year after their pioneering trip to California in January, 1910, they had returned, this time for a longer stay. But by the beginning of 1911, key figures on that 1910 trip had left Biograph. 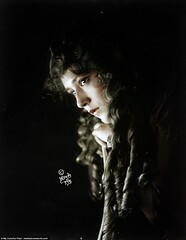 Marion Leonard, Griffith’s first lead actress at Biograph, departed for higher pay and star-billing elsewhere. 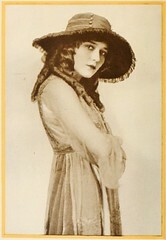 Mary Pickford had married Owen Moore in January of 1911. Like Ms. Leonard, she signed with another studio, the Independent Motion Picture company (IMP) headed by Carl Laemmle. Nearly two years earlier, in 1909, IMP had lured away and signed Florence Lawrence, the original “Biograph Girl,” — who had been Griffith’s first acquisition of new talent — after Biograph terminated her and her husband, actor Harry Solter, for negotiating with a rival studio. Much more is to be said about Florence Lawrence at Biograph, but given the timing of the 100th anniversary of the Triangle fire, there is another film with Ms. Lawrence in the lead role, one that I think is her earliest “breakthrough” role, and one highly appropriate for this grim anniversary. 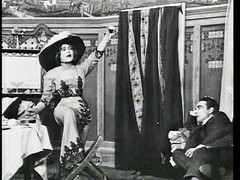 It is “The Song of the Shirt,” a Biograph film directed by Griffith, photographed by Billy Bitzer, loosely based on a poem of the same title by Thomas Hood. 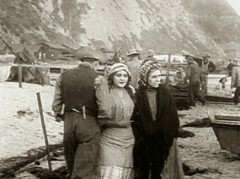 Shot in late October, 1908, released in November, it is halfway between a split-reel and a one-reel in length. Within this limitation it reduces to its essence a story of the plight of garment workers and unmarried, unemployed women in general in New York City at the turn of the 20th century. The tragedy of “The Song of the Shirt” is not fiery death or even brutal conditions in the workplace. It is simply the tale of an unemployed, uneducated, single woman trying to find the means to survive in an impersonal urban world while trying to care for a dying loved one. The feelings it stirs are not those of anger at rich industrialists and their reckless disregard for other’s lives, though some of that is present in the film. But overwhelmingly the feeling is one of helplessness, of hitting a wall time after time, a wall being a life with little purpose, even less future, and wondering, “What is the point?” We’ve all been there. Or will be. Two sisters live alone, with no family. One (Linda Arvidson Griffith) is seriously ill; the other (Florence Lawrence) has the burden to support them both. As was common in 1908, lower class women had no education, few skills. The sewing machine in the far right of the above right frame indicates that someone in the household is capable of working as seamstress. The healthy sister looks for work at a waistshirt factory, one that farms out work to "independent contractors," oftentimes poor immigrant house-bound women with children to support but no husband to work. They take the fabric and work at home, sewing the garments, return them to the company, and are paid by the piece. The sister begs the supervisors for a job, and is asked to wait outside in the hallway. As the sister waits in the hallway for an answer about employment, a cut (right frame) shows the ill sister home alone (film critics and historians debate whether this is simply a parallel edit intended to show the ill sister simultaneously, or if it represents the "thoughts" of the other sister waiting apprehensively for a job). The waiting ends, and in the right frame, and also in the next set of images below, the sister is waiting for the foreman to prepare the fabric for her to begin making the garments, as he does, she clasps her hands together and looks upward as if giving thanks in silent prayer. Here and in the next set of frames below, the sister works on her fabric, but finds concentration difficult with her ill sister's apparently declining condition. In the right frame here, and in the next images below, the company foreman finds her work not acceptable and takes back the material, and with it, her prospects for supporting herself and her seriously ill sister. In desperation, the sister returns to the shirt factory and begs the plant manager for her job; he has her "escorted" from his office. The factory manager dines with well-to-do female friends at a fine restaurant; the sister tends to her now-dying sibling. Here and in the final two frames, below, the factory manager continues his evening with friends in drunken revelry, as the young woman helplessly watches her sister die. For further reading on Florence Lawrence, “Resurrection,” or “The Song of the Shirt,” or the Triangle fire, click on the Bibliography Page the at top of the post, just beneath the header image.